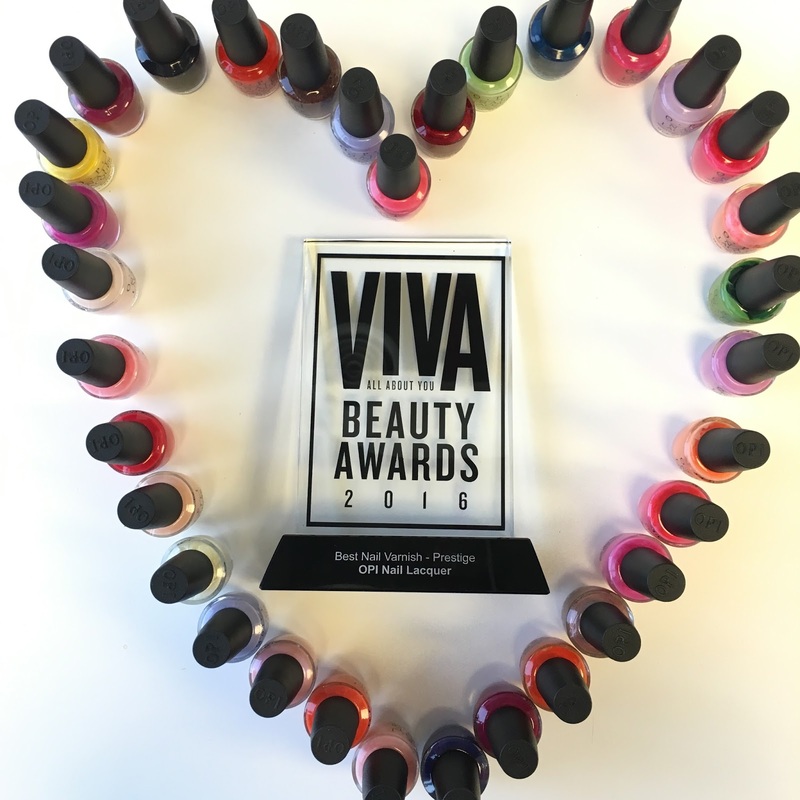 Home / OPI / Press Release / OPI wins at the Viva Beauty Awards 2016! OPI wins at the Viva Beauty Awards 2016! OPI celebrates its trophy at Viva Beauty Awards this year! Nominated in the Prestige category, OPI nail lacquers were named the best nail polishes by both consumers and the most famous influencers of the Middle East region, judges of this competition. As part of its brand DNA, OPI nail lacquers offer a strong variety of colors which have proven to be an essential in the life of many women. OPI is thankful to all its fans for their support!